I am so lucky! I am invited to return to The Omega Institute again. I get to spend two weeks enjoying the campus and all it has to offer as well as offer workshops to staff. These are some amazing people! Happy Spring! Mollie supports and promotes your well-being with BodyTalk. 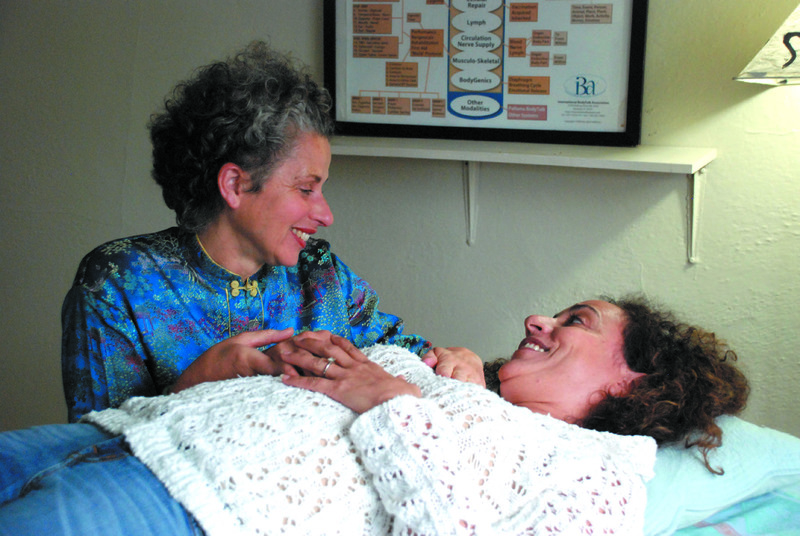 The BodyTalk System™ is a healing system for the whole being: mind, body and spirit. You are a manifestation of every experience, thought and belief. Your story influences how you are with and in your body and the environment. 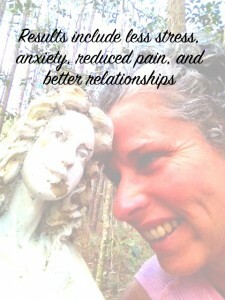 I met Mollie and experienced the power of BodyTalk at an open house where she did a brief session for my family. I was amazed how she was able to intuit specific details. I followed up with her with the goal of becoming more in touch with the spiritual aspect of life. What I discovered in the sessions was a deeper understanding of the relationships in my family. 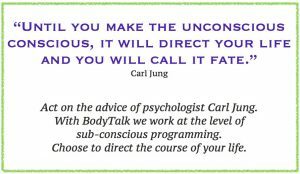 Subtle energy movements that resulted from the practice and homework Mollie prescribed helped dissolve the fear and resistance that was holding me back from a more intimate relationship with my family and also my spiritual awakening. I’m very impressed with the results in my life that far exceeded my expectations and have been largely a surprise. 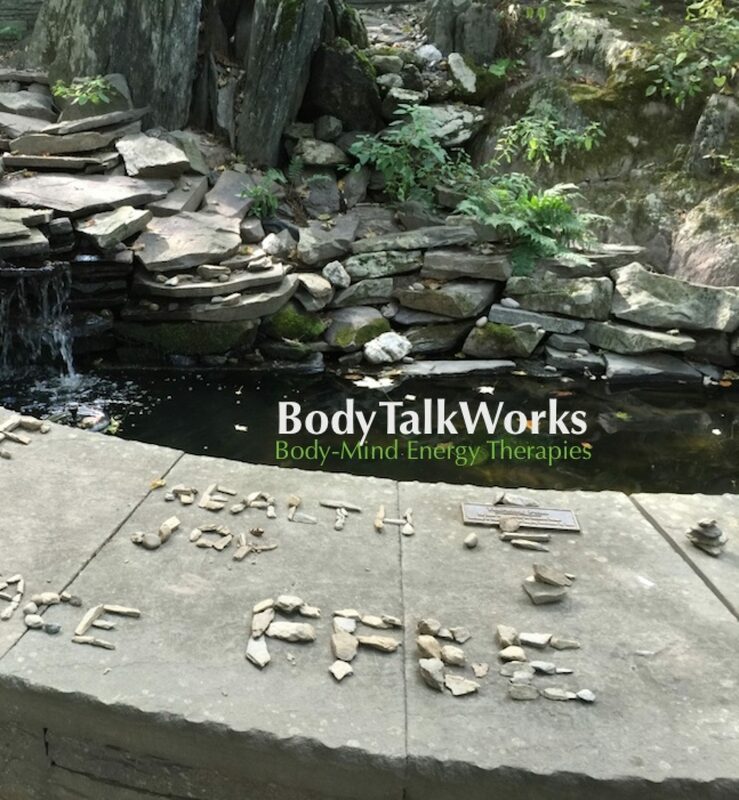 Follow BodyTalkWorks on Facebook to see specials, information, news and events quickly. 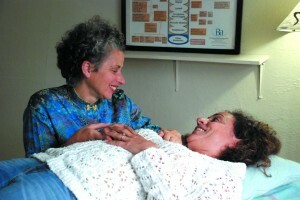 BodyTalk can be used as a standalone system or gracefully integrated with any healing system you are choosing.